A reader has taken the initiative to create a map of inclusive Scouting units that welcome LGBT Scouts and adults. 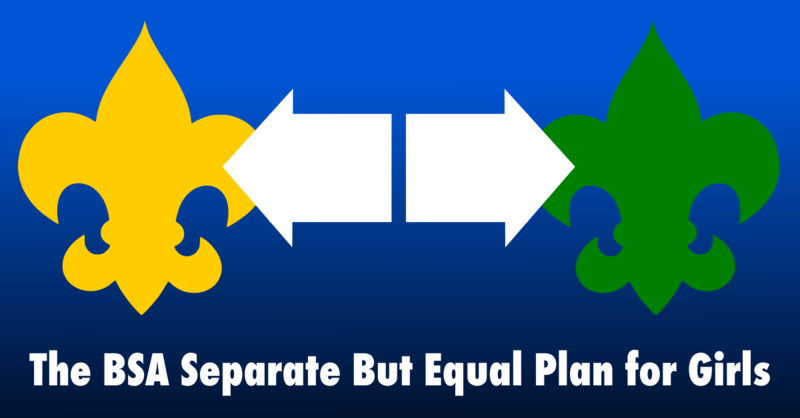 Though we may not always agree on the policy, we can always agree that more youth in Scouting is a good thing. 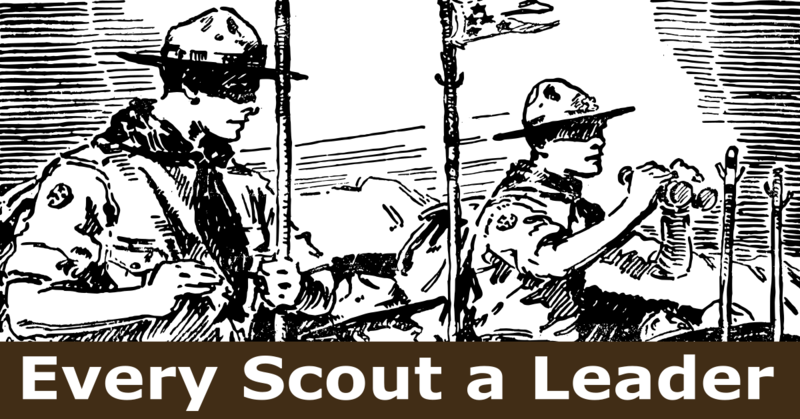 So for parents, youth, and volunteers that haven’t considered Scouting in the past because of inclusivity concerns, we’ve created this resource. I hope you find it useful. 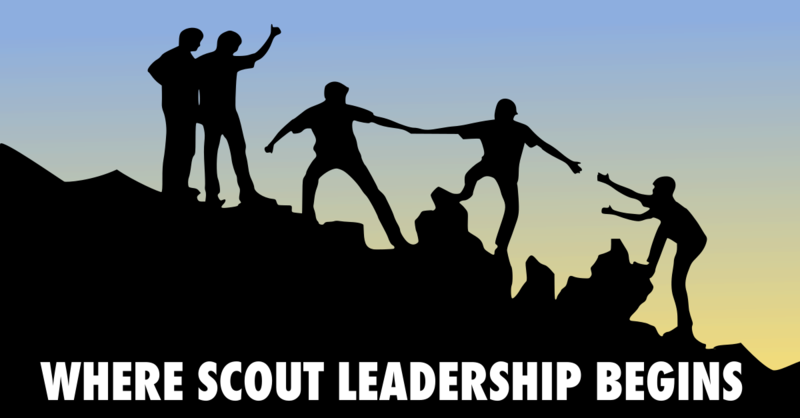 This effort undertaken by volunteer Scouters to map Scouting units that welcome LGBT Scouts and adults is a resource for families, Scouts and potential volunteers looking for Packs, Troops, and Crews who choose to select inclusive adult leadership. The map’s FAQ explains the scope, intent and limitations of the map. You can view the map here. Units can complete this form to be listed on the Inclusive Packs, Troops, and Crews Map. Note that the maps creators specify only duly appointed representatives of packs, troops, and crews should complete this form after consulting with their chartering organization. The map’s creator invites your comments and questions. As a member of a church that is inclusive as part of its religious doctrine, I applaud the national BSA for finally doing away with the national ban on openly gay adult leaders. This is a victory for religious liberty as well as personal freedom, equal protection – and brotherhood. 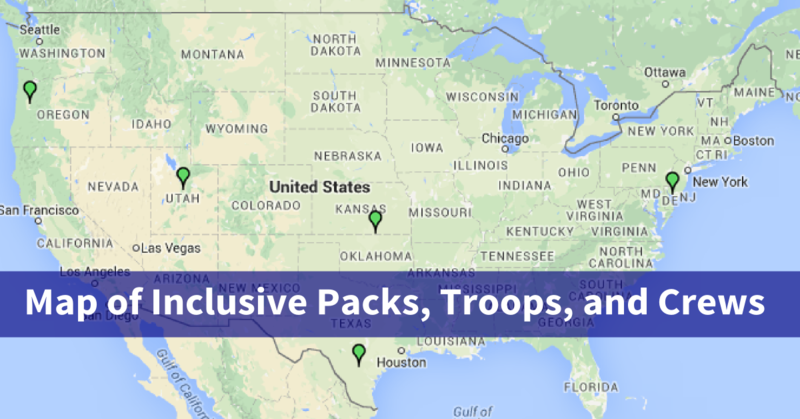 For my sons’ troop, I don’t see them on this map – yet they also aren’t NON-inclusive. For them, as with probably the great majority of troops, this should really continue to be a non-issue and they will continue to select leaders based on their adherence to Scouting values and youth protection guidelines. More and more of us now know people well – family members, friends, co-workers – who happen to be gay or lesbian. Tonight Republican candidate John Kasich noted that the Supreme Court has spoken and we should love one another despite our differences. I think the same is true within the Boy Scout family. Branding of units as pro- this or anti- that plays into the hands of those who would see Scouting fail. Let units and families and Scouts relate to each other without labels and agendas, and B-P’s goals of brotherhood are more likely to happen. I’m not the bigest fan of this change. However, I can see where reasonable people may differ and both hold reasonable points of view. That said, I must disagree. This map does not label pro or anti. It simply creates a resource for thous who may be looking for something specific. No different than a map of Jewish or Hindu units or perhaps a map of units that consider themselves to be high adventure. Let’s not read more into this post than it really is. Thanks for those thoughts Bill, (and that’s an honest thank you, really). I especially appreciate your kindness, because this is an inherently divisive issue. 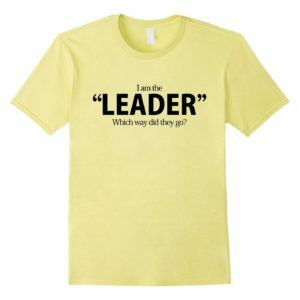 During the decade and a half I advocated for this change I was told, countless times, and often very angrily, to “go find another organization”. I was, and continue to be, accused of being in league with “those who would see Scouting fail”, even as I continued my work with my Scouts and continued my attempts to encourage, instruct and provide support for Scouters regardless of their opinion on the matter. As I was belittled and accused by my fellow Scouters I did my level best to not respond in kind, and I will continue to do so. I can’t personally conscience discrimination, but I understand others may disagree, and I have worked beside them for many years. I don’t understand how this indicates I would consider my fellow Scouters as anything other than part of the Brotherhood of Scouting, even when that consideration was not extended to me from the other side of this question. As always, there’s more that unites us than divides us. 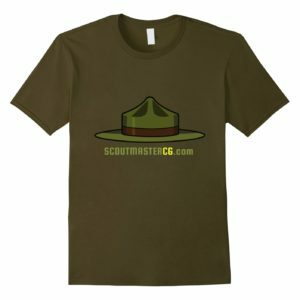 The truth of the matter is this change came because tens of thousands of Scouters, units, councils and Scouting alumni (many of them Eagle Scouts) made it clear that discrimination was contrary to the Scout oath and law. The map is what it is, a resource for people looking for inclusive units. That it uses one label and infers others is more a function of the way the BSA decided to go forward with their membership policy than any desire on my part to be divisive. Units who choose to continue to consider sexual orientation when choosing adult volunteers are, by definition, continuing to discriminate – units who are no longer going to discriminate on this basis are, by definition, inclusive. There ought to be a disclaimer on the map that says that just because a troop isn’t listed doesn’t mean they are not inclusive. There’s a FAQ that explains the scope and limitations of the map. Well, you must admit it’s not conspicuous. It ought to be on the front page. There are only two or three lines there. Notice the “inclusive” nomenclature. Doesn’t everyone want to be “inclusive”? If the term “non-inclusive” is used to describe units who actually support and follow the Scout Oath and Law, how long can such units survive if they allow themselves to be called “non-inclusive” units. Does anyone want to be part of a “non-inclusive” unit/troop? 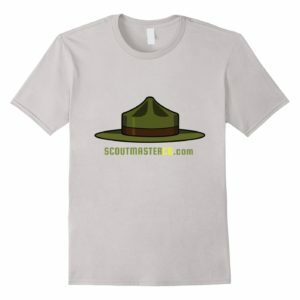 Perhaps scoutmasters and units need to WAKE-UP and get ahead of this looming problem by referring to units who actually support and follow the Scout Oath and Law (See, official BSA statements in BSA v Dale) as being the “Morally Straight” or “Oath and Law” units and those who, under threat of litigation are being forced to violate the Scout Oath and Law, do not support and follow the Scout Oath and Law perhaps should be referred to as being “Non-Morally Straight” or “Non-Oath and Law” units/troops. Thoughts? To be called inclusive you actually have to be inclusive. 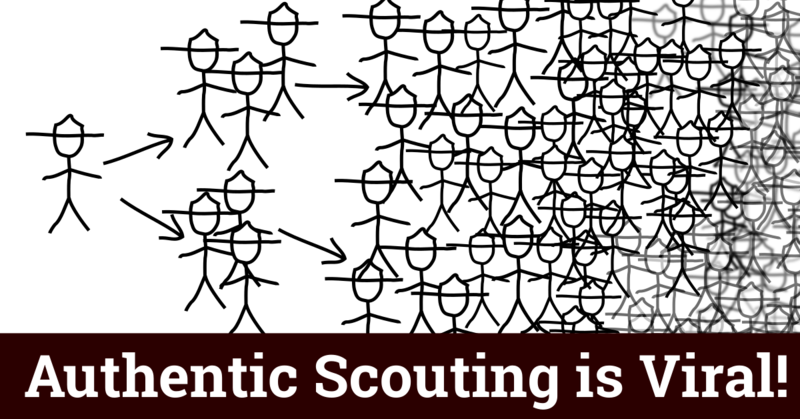 If you choose to interpret the Scout law as exclusive and discriminatory you’ll have an exclusive and discriminatory unit. If you choose to interpret the Scout oath as inclusive you’ll have an inclusive unit. Whatever term or explanation you choose to describe discrimination does not change the fact that it is, by definition, discrimination. 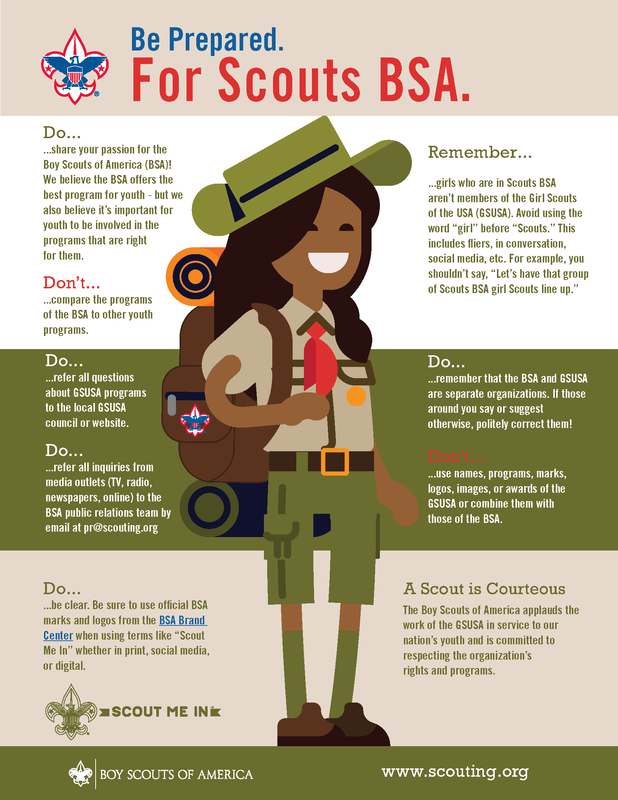 Since including LGBTQ Scouts is BSA policy, that includes every troop. For adults, it would likely be by type of charter org. I’m not sure a unit-by-unit list accomplishes much. I think that a family or potential volunteer trying to navigate something like this will find a map helpful. While the policy concerning youth is just as you state, without exception, giving units the opportunity to state they are intentionally welcoming to LGBTQ youth is useful too. What about Sea Scout Ships? We are not considered A crew. Hey LeeAnn I forwarded that concern to the folks maintaining the map. Parents have a right to know. As our Pack’s membership chair, typically one of the very first questions I field from Millenial-age parents is our Pack’s position regarding discrimination against LGBT persons. I have had to reassure three families recruited this year that our Pack was committed to fighting discrimination against LGBT families. I think we all believe in being tolerant of other people’s religious beliefs. That is part of our “duty to God.” However, when religious beliefs conflict, difficult decisions have to be made. One religious belief is the winner, the other a loser. I don’t think labeling the one with a different religious belief “non-inclusive,” “discriminatory,” etc. 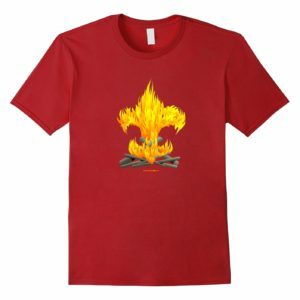 promotes the goal of tolerance and brotherly love. We need to be very careful about divisive labels like intolerance, discriminatory when they are placed on people based on their honest, sincere religious beliefs. I understand the concern over divisiveness in terms but what other terms would be applicable here? Discrimination is treatment or consideration of, or making a distinction in favor of or against, a person or thing based on the group, class, or category to which that person or thing is perceived to belong to rather than on individual merit. If you think about it orientation is discussed casually all the time and is on open display. 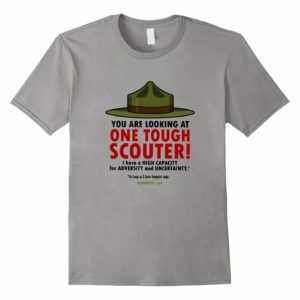 My Scouts know I have a wife and family, they know if one of them has a girlfriend. That’s discussing and displaying a heterosexual orientation openly. I guess my point is that orientation is more than plumbing, or what goes on behind a bedroom door. Or maybe it’s just been less than 2 weeks since the decision and units haven’t filled out the form, see the point in it or even know it exists. It is also possible they were already inclusive and don’t thinks it’s a big deal. Respectfully disagree. I think the vast majority of units are breathing sighs of relief that they no longer have to worry about losing valuable, capable, dedicated volunteers they know and trust to some sort of nationally-imposed, arbitrary witch hunt.